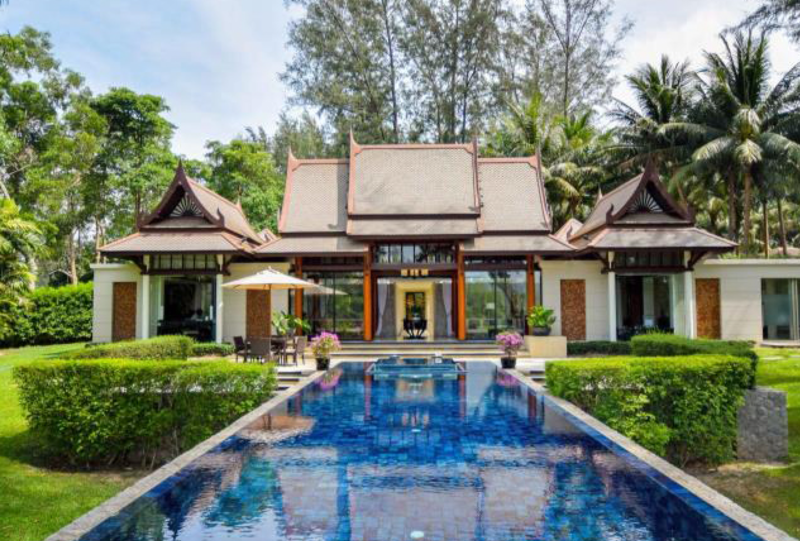 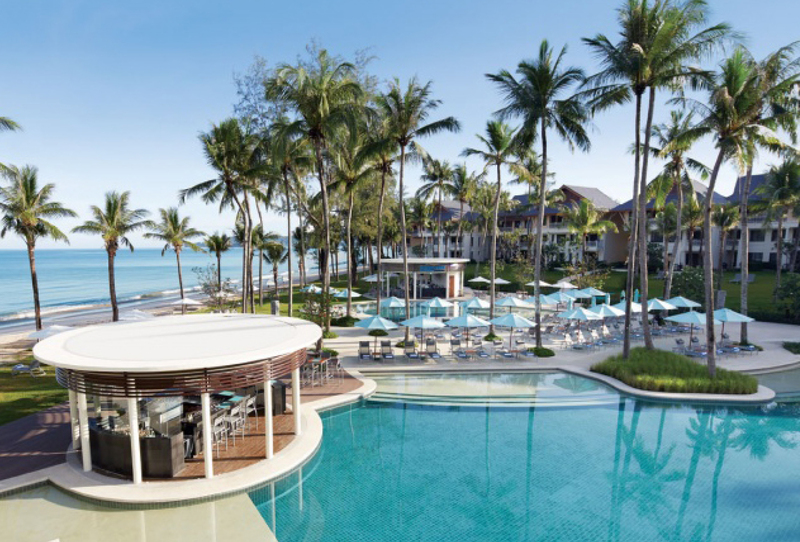 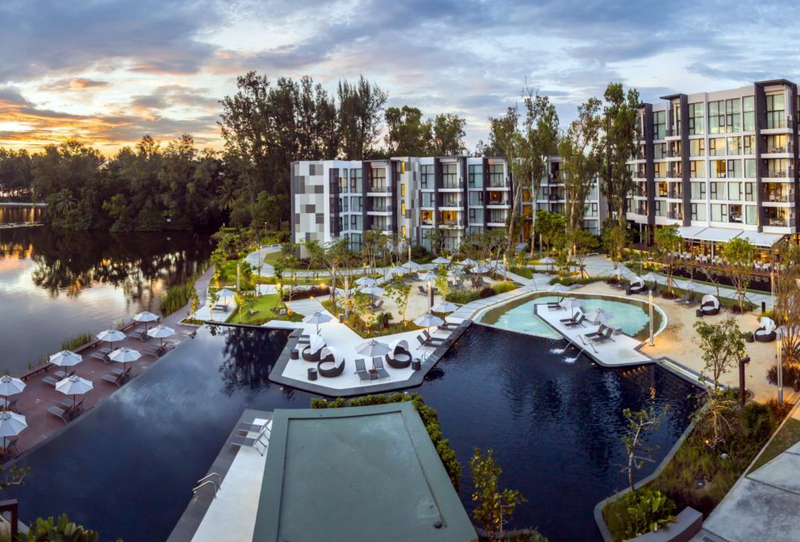 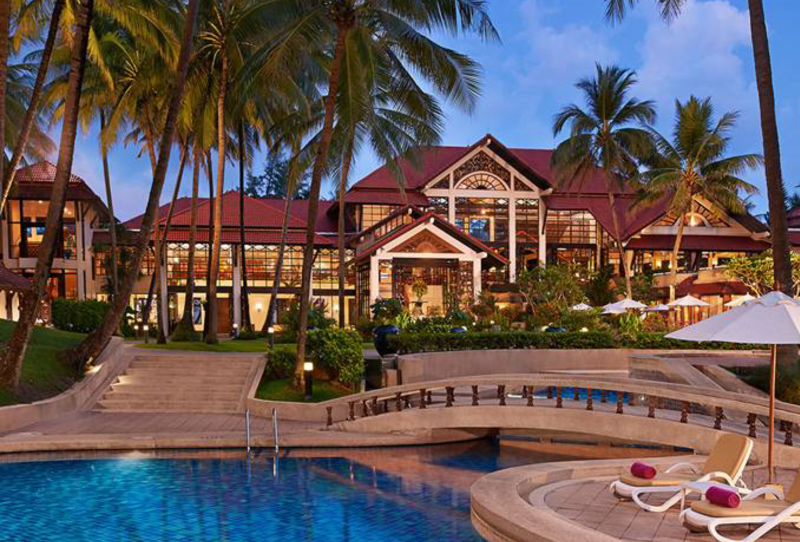 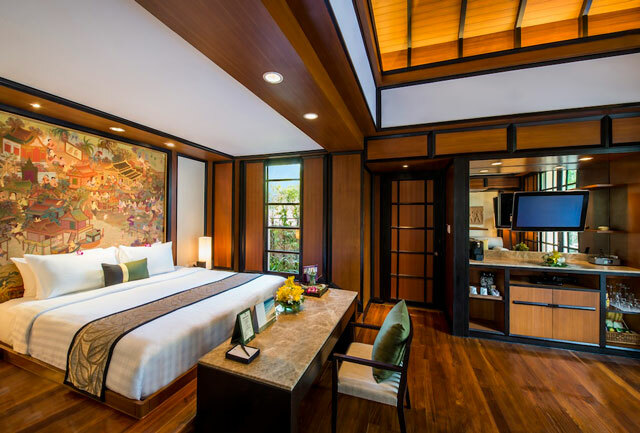 Laguna Phuket, Asia’s first integrated destination resort, is a holiday paradise of deluxe hotels and villas spanning 1,000 acres of tropical parkland. 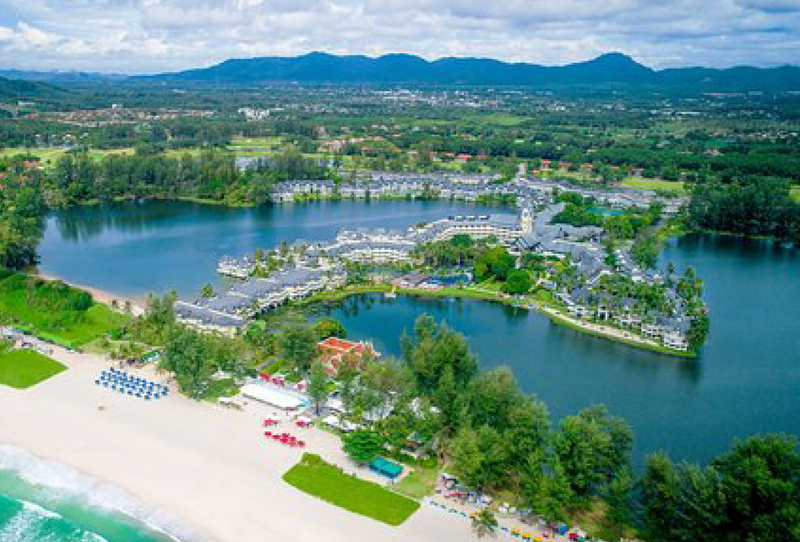 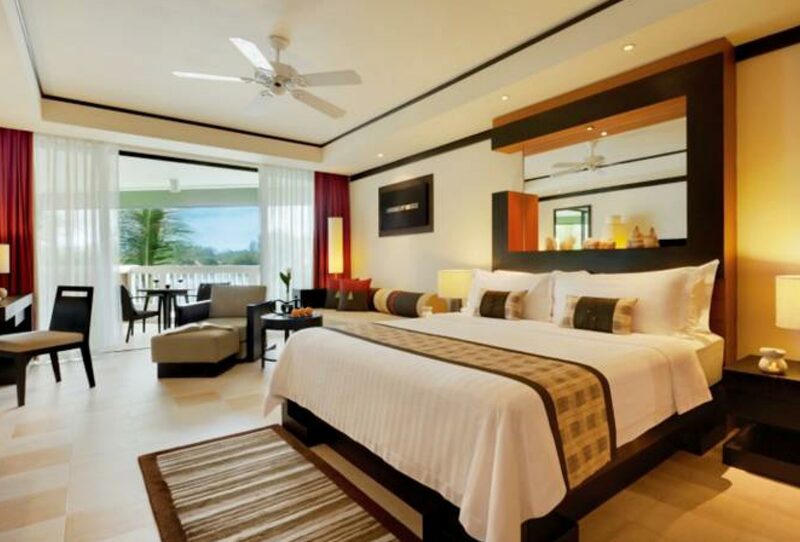 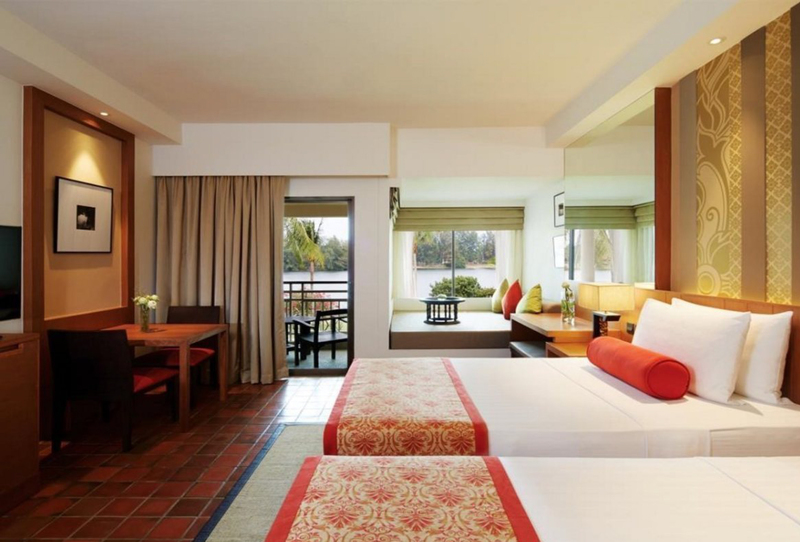 Whether you’re travelling with friends or vacationing with family, Laguna Phuket offers something for everyone with ample opportunities for fun, romance, relaxation and exploring. 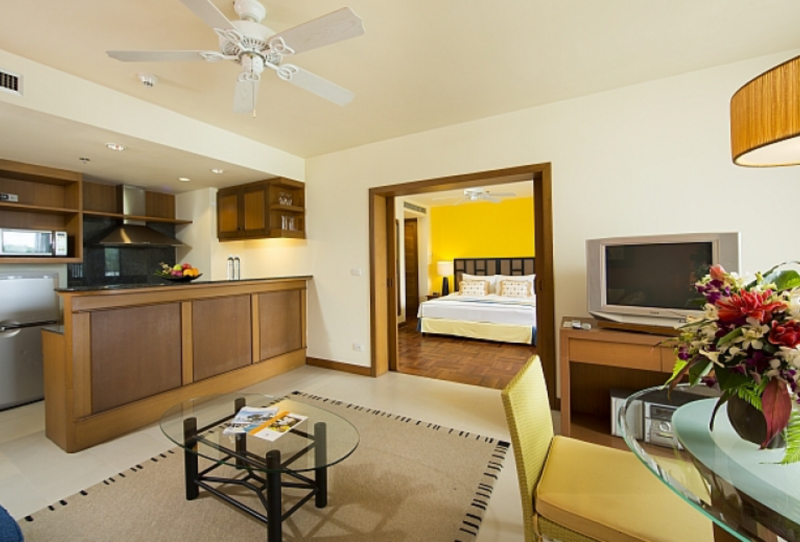 Book your hotel near the start and finish line now. 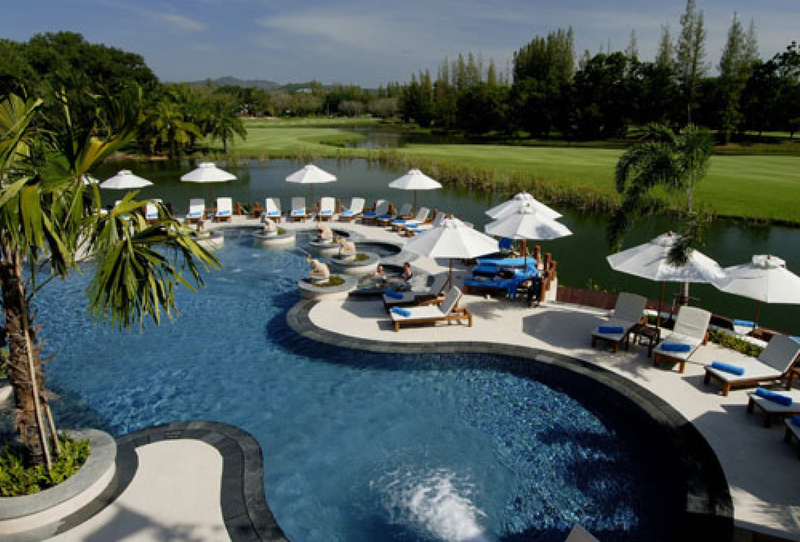 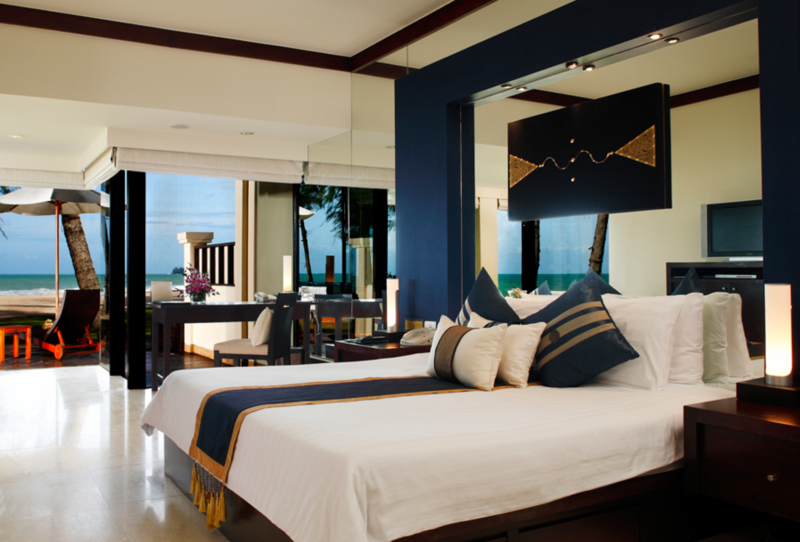 If you are staying at one of the Laguna Phuket Hotels, free shuttle bus service is available. 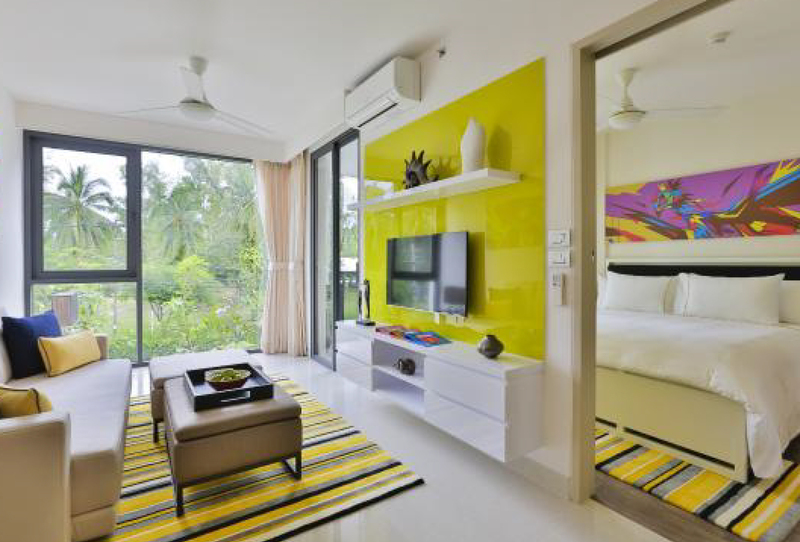 These buses will circulate between the hotels and race venue within Laguna Phuket.